FAQ | Northeast Music Center Inc.
Do you offer financing/payment options? -Yes! 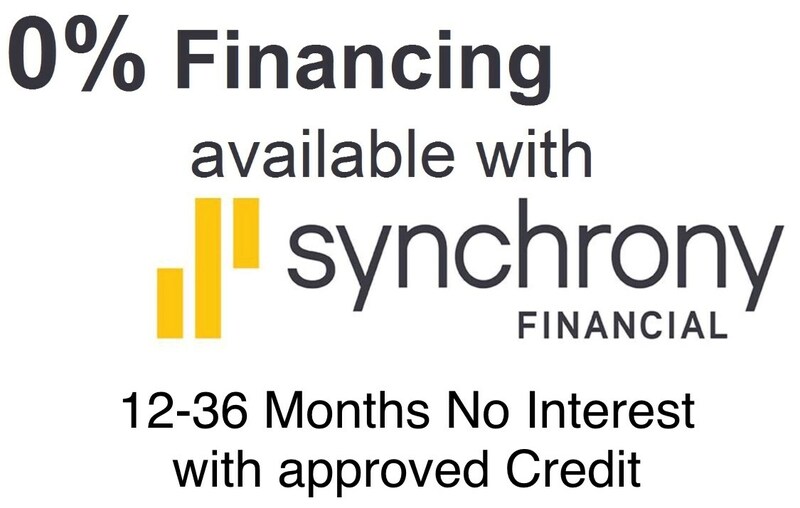 Through Synchrony Financial we are able to offer up to 32 months of 0% interest on select items throughout the store. Another alternative is our Layaway program which holds your item for 60 days with a down payment of 20%. Are you a High-end item only shop? -No. While we do specialize in high end instruments and amplifiers, we have a huge inventory across the beginner and intermediate spectrum. PRS SE, Ibanez, G&L Tribute, C.F. Martin & Taylor are just a few manufacturer’s we have in stock with offerings under $999. -Yes! Our lesson center in the shop plaza is home to all our Drums, Sticks, heads, stands and additional hardware. As well as a massive selection of Meinl percussion instruments. (Djembes, Cajons, Tambourines, Bongos, Etc). Can you buy online and ship? -Absolutely. We ship inventory all over the world and can ship your instrument right to your door.